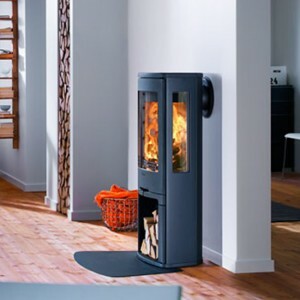 Home » Archive by category "Contura Stoves"
Contura 53 has a softly rounded back that makes it perfect for positioning in corners. 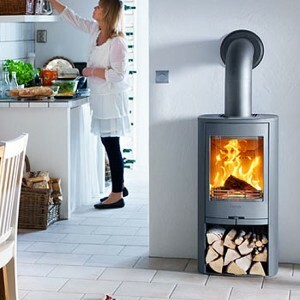 Four stable, adjustable legs give an airy impression and make it easy to clean. 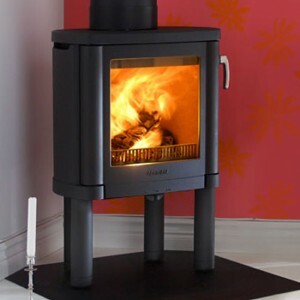 The room got a new lease of life when we put the new wood burning stove in the corner. 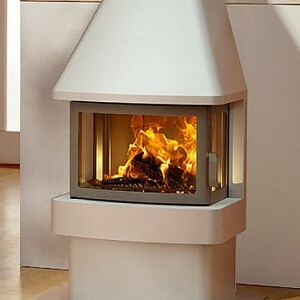 It fits in beautifully and we really like the fact that the flames are raised up from floor level. 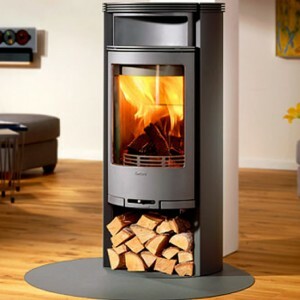 The stove is available with a heat tank. 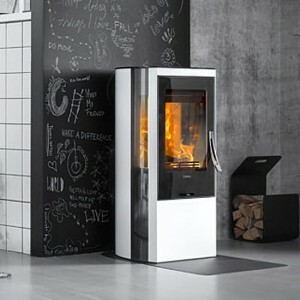 In the contura 590 the firebox and glass door are positioned extra-high. 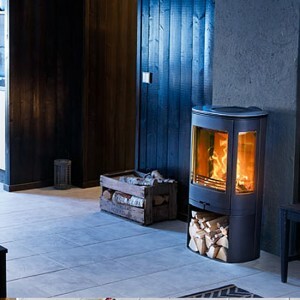 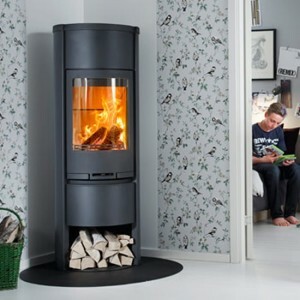 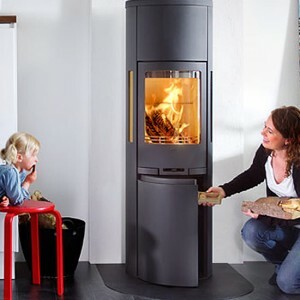 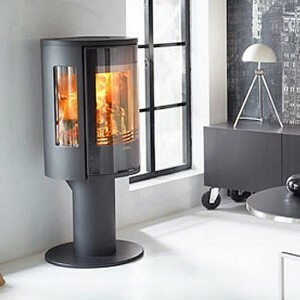 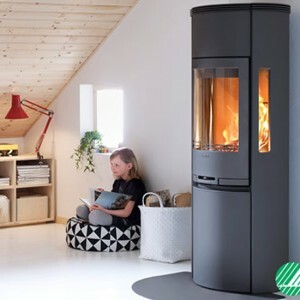 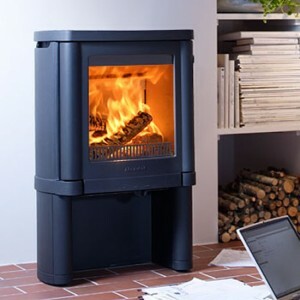 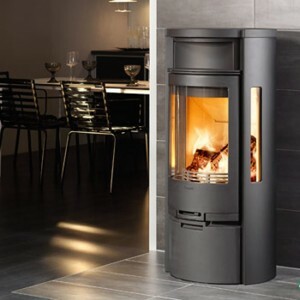 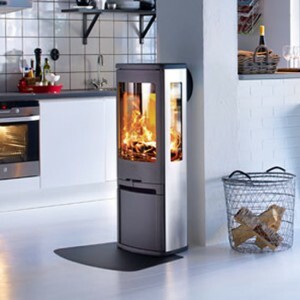 Here the contura 590 has a rear connection to a chimney. 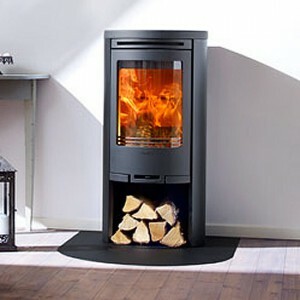 A stove with large areas of side glass is perfect for combining areas in open plan solutions. 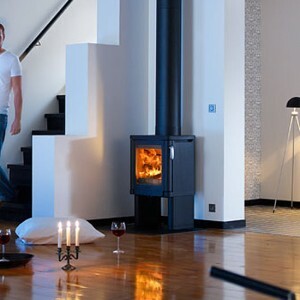 Position it between the dining area and the living room and the fire can be seen both while eating and when relaxing on the sofa! 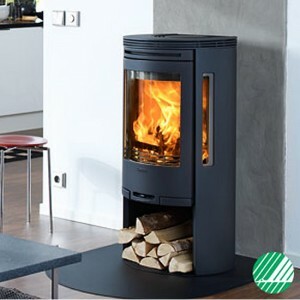 The basic stove in the 500 range is compact, easy to position and made of painted metal. 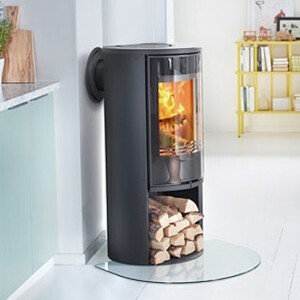 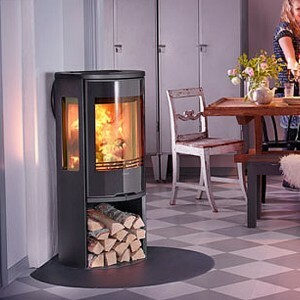 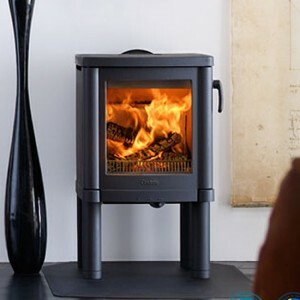 With a top connected chimney and floor plate, the stove takes up very little space in your home but heats large areas. 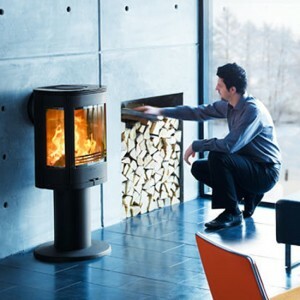 Greatest efficiency is achieved by adding an optional fan. 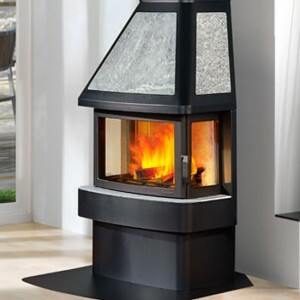 he heat retention in the soapstone together with the heat tank in the cover gives off heat for several hours. 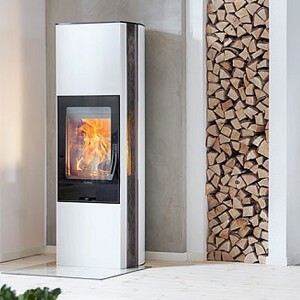 Contura 450T has glass on three sides, and soft round lines. 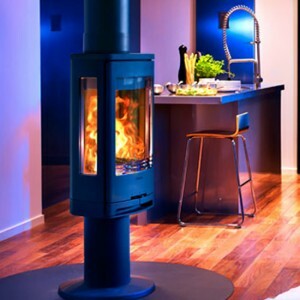 Glow of the fire spread throughout the room. 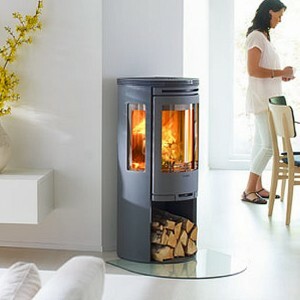 The large glass sections reinforce the feeling of warmth. 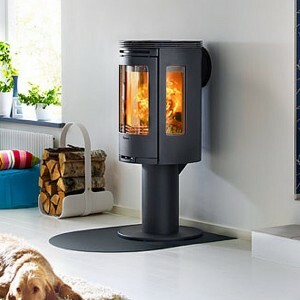 Available in black, white or grey.